This serum is great for sensitive skin, stressed skin, or dehydrated skin. Not recommended for oily skin. It has active ingredients in it including hyaluronic acid, to give intense moisturization to the skin. It also includes unsaturated fatty acids like grape seed and sacha oil and antioxidants including pomegranate. Emulsion for sensitive skin types. 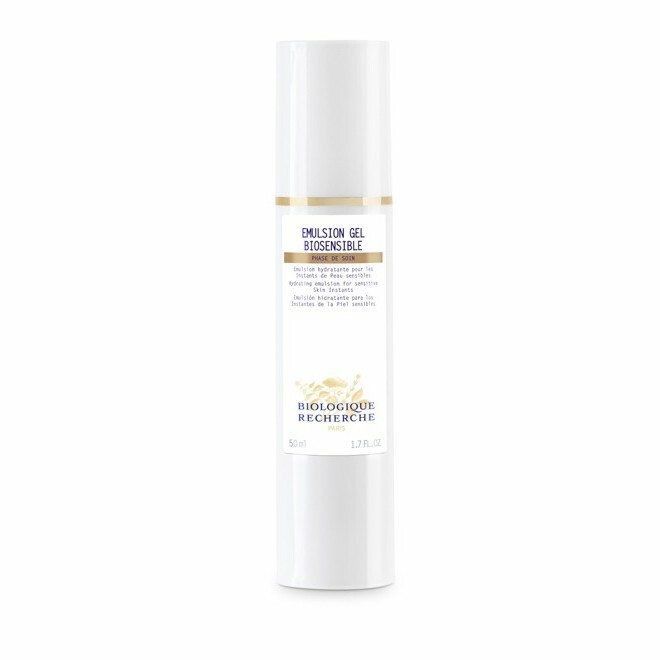 Gently apply the Emulsion Gel Biosensible in the morning and/or evening onto cleansed skin, in an upward, smoothing motion until the product has been completely absorbed.